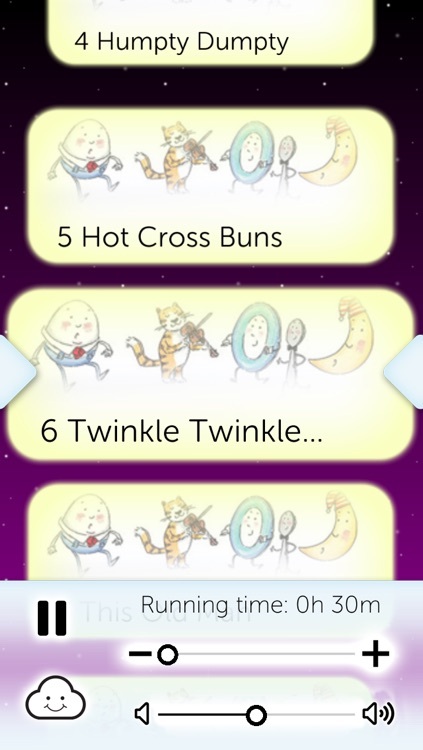 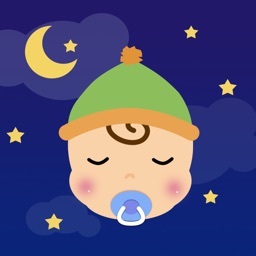 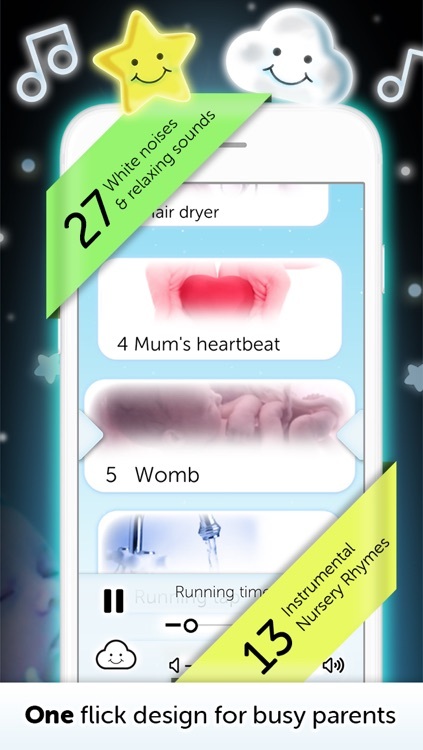 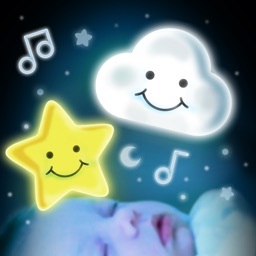 Help your baby sleep with the best selection of white noise and background soothing sounds and nursery rhymes. 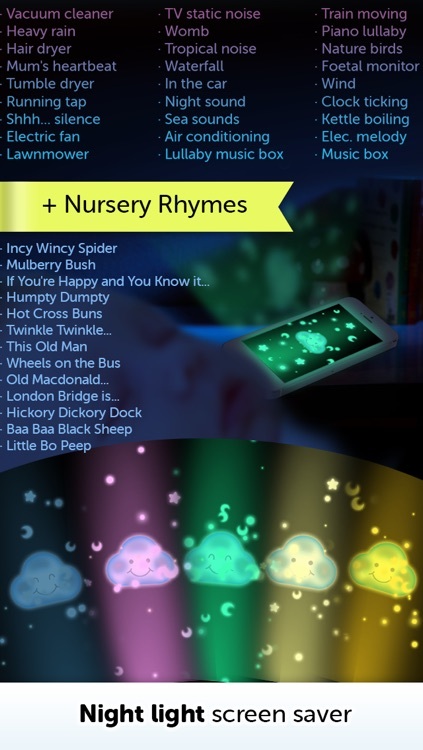 Designed for busy parents, the one-flick interface will allow you to quickly set it up on the go with one hand (you might need the other to hold your baby!). 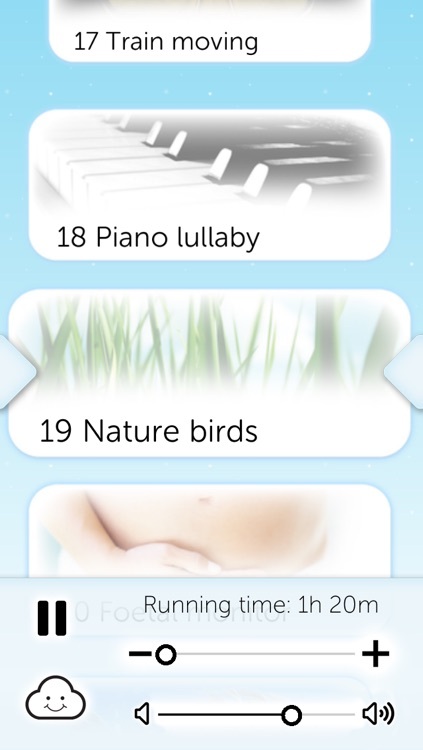 It also comes with a timer, screen saver, and great unique sounds that will fade out gradually when the timer reaches the end. 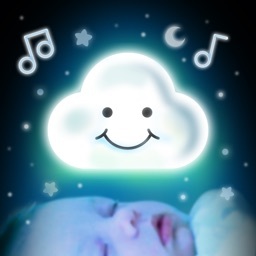 You can use them when your baby is agitated or falling asleep. 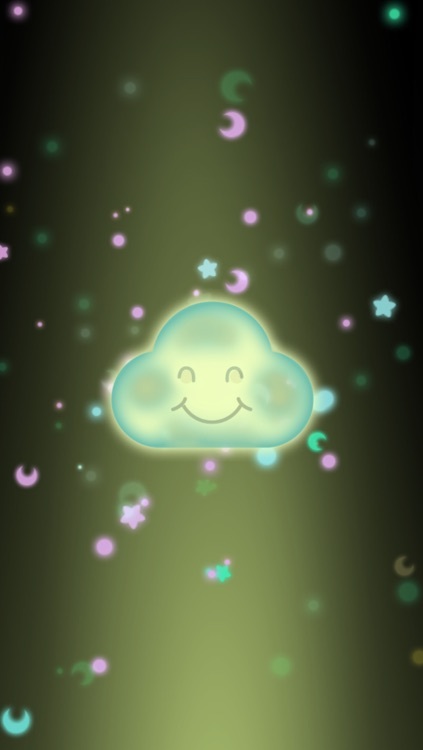 The night-lamp screen saver includes a cloud character and stars that change color and move quietly to help your baby relax. 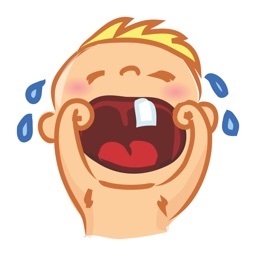 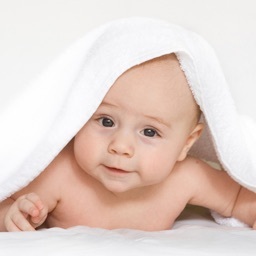 Remember babies have just come from an incredibly loud and noisy womb... And if you know anything about babies, you know they like what they are used to. 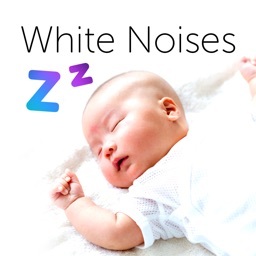 If you want to set your baby up for the best sleep possible, use white noise.